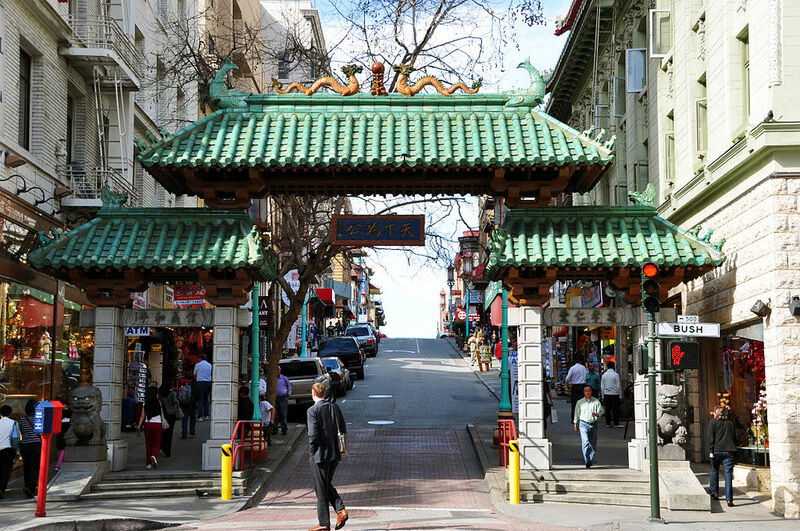 For Americans, the sight of pagoda roofs and dragon gates means that you are in Chinatown. 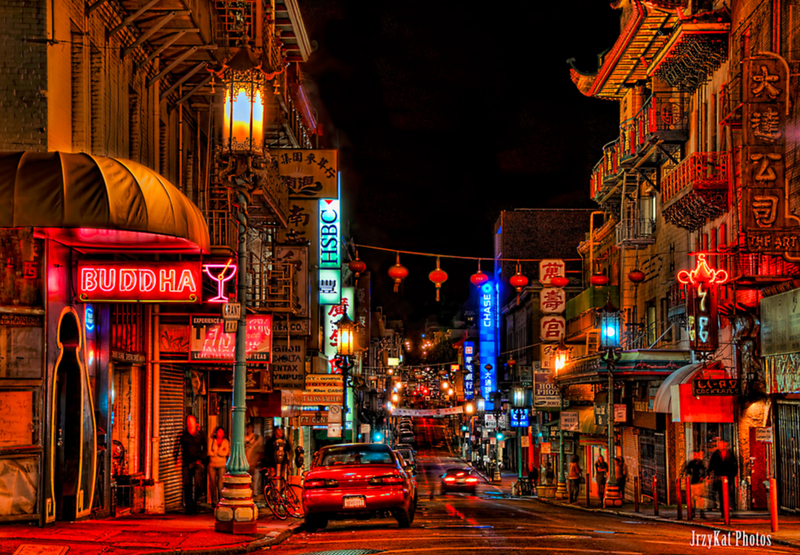 Whether in San Francisco, New York, Los Angeles, or Las Vegas, the chinoiserie look is distinctive. But for those just arriving from China, the Chinatown aesthetic can feel surprisingly foreign. 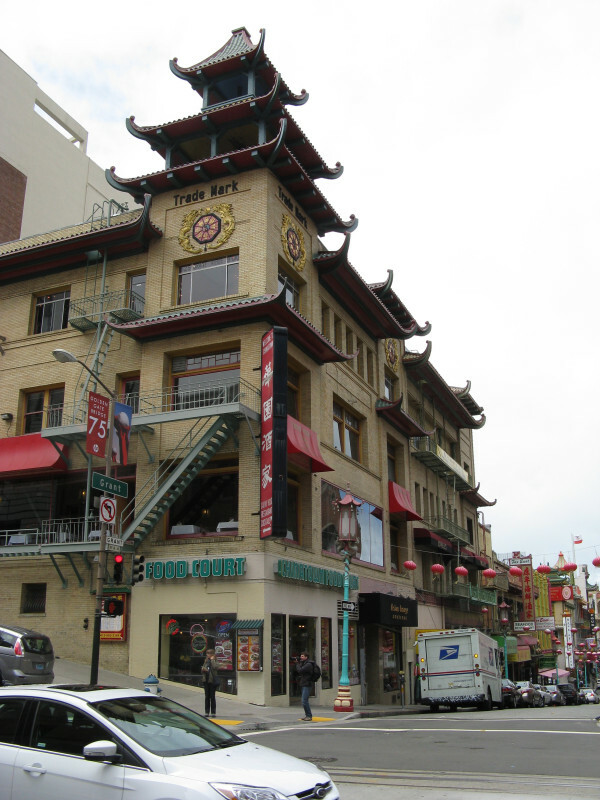 San Francisco’s Chinatown originally looked quite a lot like the rest of the city: brick homes with Victorian Italianate facades. 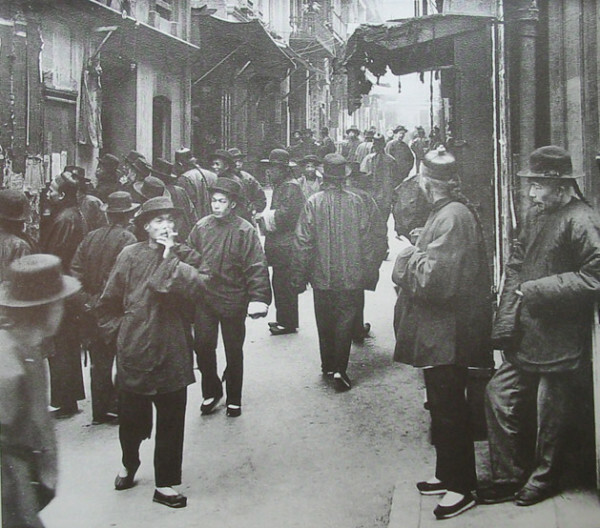 Chinese immigrants banded together in the area not for any love of its architecture, but out of political, social and economic necessity. 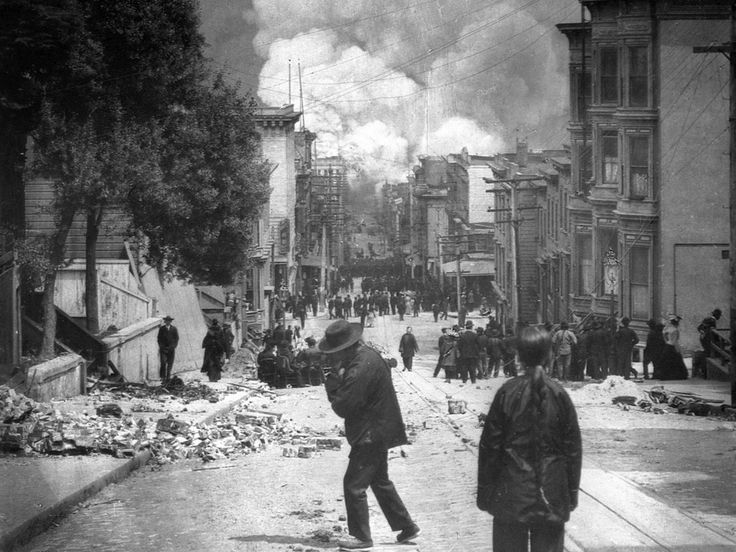 Then, in 1906, a devastating earthquake and the resulting fires leveled much of San Francisco. 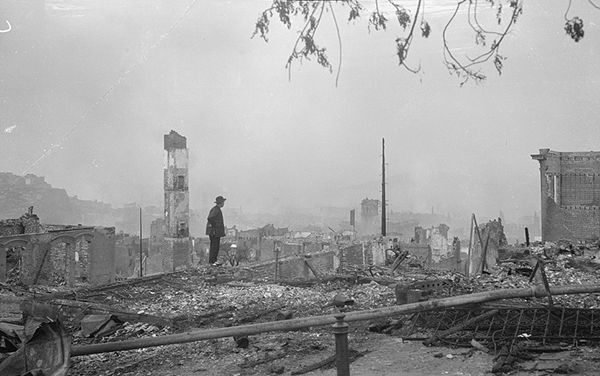 Residents of Chinatown were largely unaided by their neighbors during and after the disaster. The fire department, for instance, focused available resources on the wealthy residents of nearby Nob Hill, dynamiting buildings in Chinatown in an (unsuccessful) attempt to stop the flames from spreading. Chinatown had a reputation, arguably perpetuated by tour guides prone to hyperbole, as a slum filled with drugs and prostitution. Some saw this tragedy as an opportunity to wipe the slate clean. Before the dust had settled and smoke cleared, strategies were already being proposed to relocate Chinatown permanently to Hunter’s Point, making way for white-owned businesses to occupy prime real estate. The city’s mayor commissioned architect and urban designer Daniel Burnham to draw up plans aligned with the City Beautiful movement. The turning point was financial: when threatened with the prospect of Chinese business leaders leaving town entirely, the city capitulated. 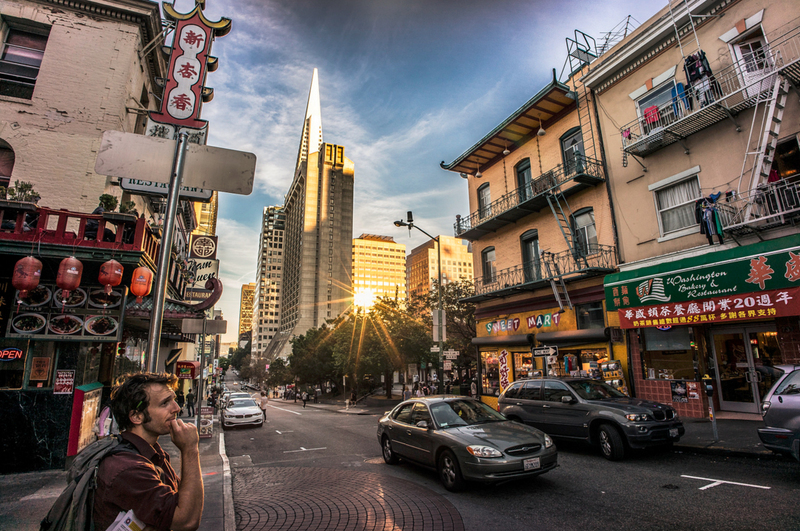 This left open questions, however, about how to rebuild a Chinatown from scratch. A local businessman named Look Tin Eli hired architect T. Paterson Ross and engineer A.W. Burgren to rebuild—even though neither man had been to China. 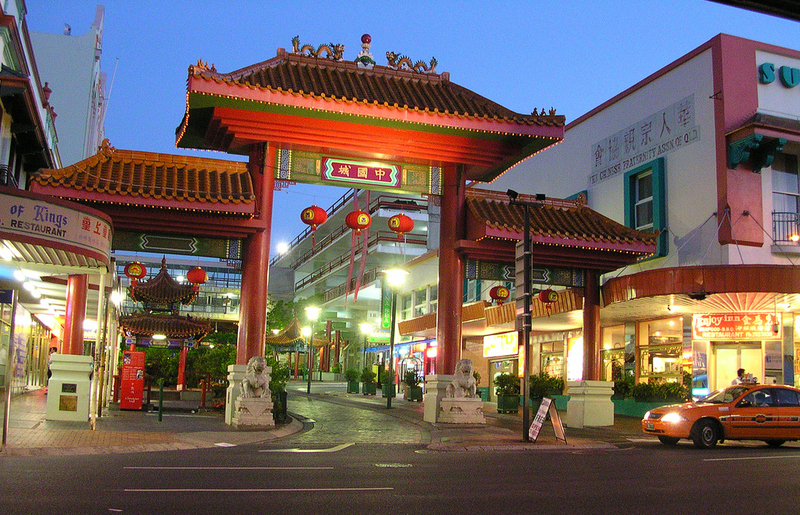 They relied on centuries-old images, primarily of religious vernacular, to develop the look of the new Chinatown. The resulting architectural collages were drawn from various Chinese traditions as well as American ideas of what China should look like. This plan was anything but haphazard: community leaders knew the area would be a tourist attraction, and played to the crowd. Chinatowns around the country (and world) followed suit, borrowing as much from the aesthetics of San Francisco’s Chinatown as they did from China itself. 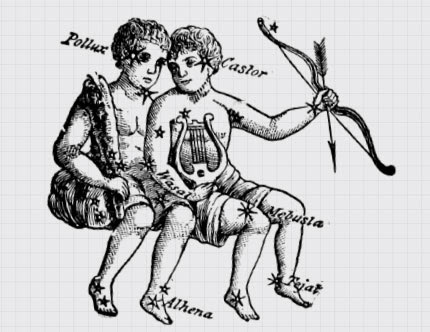 The effects were mixed. On the one hand, such Western-friendly remakes helped improve the public image of Chinese immigrants—but they also perpetuated stereotypes and misunderstandings about Chinese culture. Ultimately, these places are neither Chinese nor American, historically accurate or fully fanciful, but something in between, unique cultural and architectural hybrids of Chinese American history. 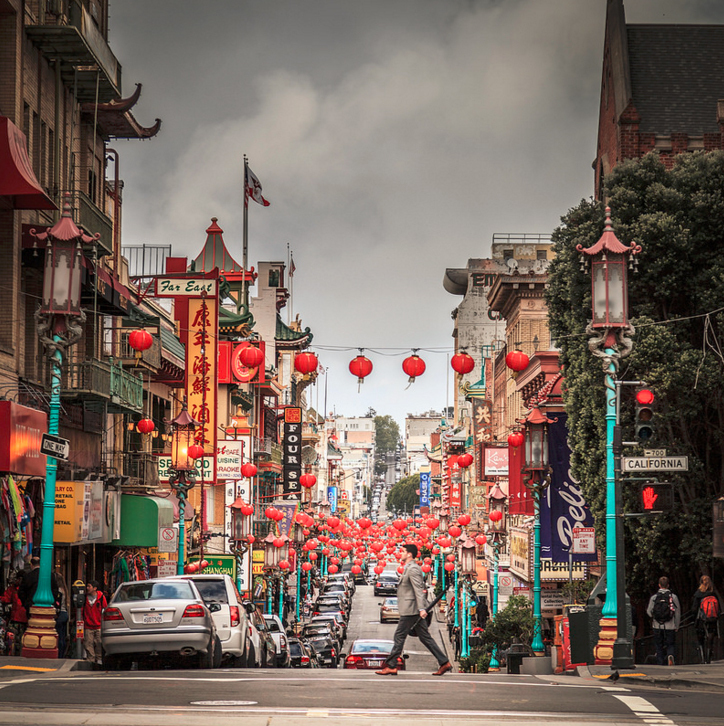 Producer Chelsea Davis spoke with filmmaker Felicia Lowe; Andrea Davies, historian at the Stanford Humanities Center; Bonnie Tsui, author of American Chinatown; and Phil Choy, a retired architect and historian of Chinese-American culture who lives in Chinatown. As someone of Asian descent, this was definitely an engaging historical overview that I hardly considered..